Bravia Dermatology strives to make every procedure as comfortable as possible for patients. Most of our patients do great with just local anesthesia for skin surgery. Laser discomfort can be minimized with topical anesthetics or even by inhaling nitrous oxide mixed with oxygen (Pro-Nox). Injection of local anesthesia is very well tolerated by patients at Bravia Dermatology. It typically stings for a few seconds, and then numbing takes effect. For surgery, we often let the anesthetic sit for >30 minutes to help control bleeding. This is because the epinephrine (adrenaline) takes time to reach maximum effectiveness, which minimizes bleeding. Local anesthesia is safer than general anesthesia done in a hospital operating room. Also, we do not usually require pre-operative testing, and we DO NOT stop blood prescribed thinners prior to surgery. 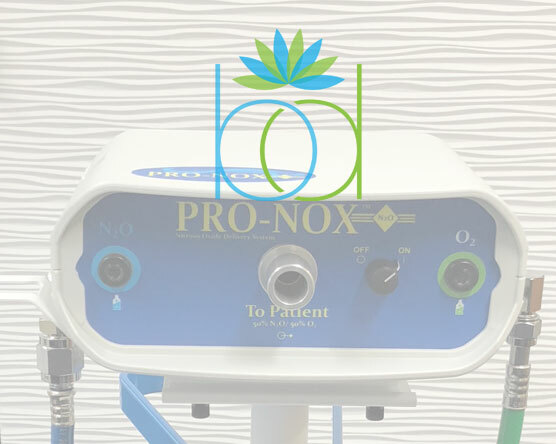 Bravia Dermatology is proud to be the first dermatology office in Northwest Ohio to offer Pro-Nox - inhaled nitrous oxide ("laughing gas") analgesia for pain and anxiety control. The effects are nearly instantaneous, and it wears off within minutes for most patients. 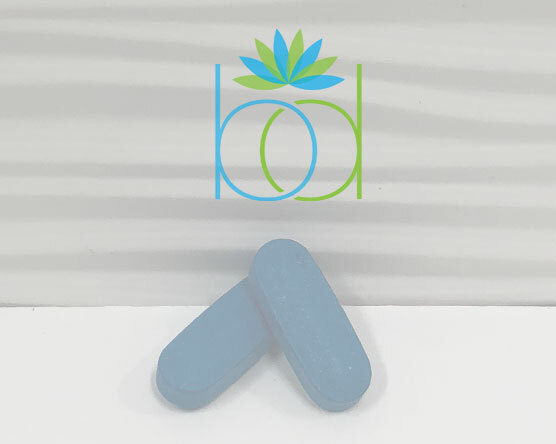 This is an on-demand, patient administered treatment that has an incredible safety record. It's even used safely during labor and delivery to reduce labor pain. In fact, even Kate Middleton used nitrous oxide during her delivery of Prince Louis. While ProNox is usually not necessary for local skin surgery, it is an optional add on for patients who are very anxious. Pro-Nox also helps patients who are anxious or have breakthrough pain during cosmetic injections, laser, or other procedures. 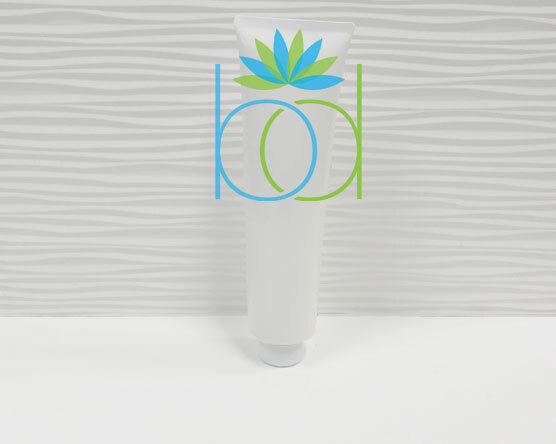 ProNox is only offered at our Toledo location. For laser procedures and micro-needling, a topical anesthetic or numbing medication is applied. These typically help dull any discomfort experienced during these procedures. 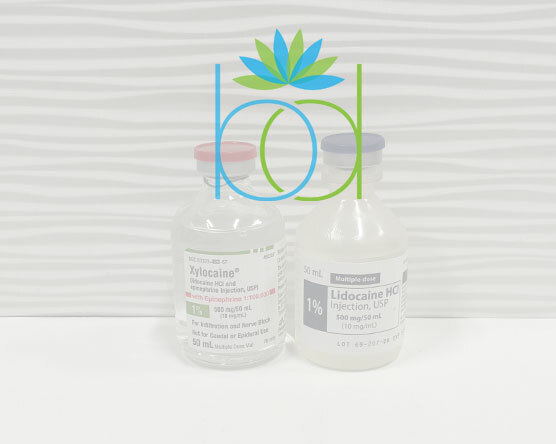 Before your procedure, we commonly send a prescription for a very effective topical anesthetic to a compounding pharmacy. The pharmacy will call you, arrange for payment, and ship the anesthetic directly to your Ohio home address. (For patients from other states, we may have to make other arrangements since it cannot be shipped across state lines). Typical instructions are to apply to affected area about 1 hour before your scheduled procedure. Sometimes we re-apply it and let it sit longer (e.g. for another hour) for maximum pain control. You should not apply your topical numbing medication to an area larger than your face without explicit physician directions. While usually this is not necessary, some patients see benefits in oral medications to minimize pain and anxiety. A driver is mandatory for the rest of the day if any of these medications are to be administered before, during, or after a procedure.